I've just received an email from Lazada Philippines confirming that they'll be offering Nokia 6 to Pinoy consumers starting on Thursday - January 26, 2017 - for Php 18,590. As you might have noticed, the current LazadaPH price of this model is more than Php 5,000 than the converted value of its SRP China, which was given by HMD Global. 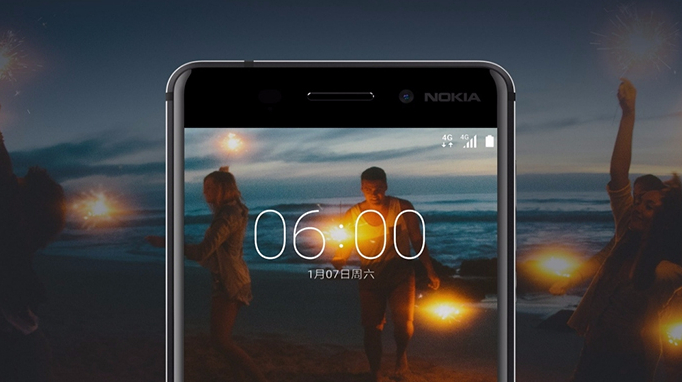 Update: HMD Global has just denied the existence of a White Nokia 6 variant and has noted that the third party retailer on Lazada Philippines is not an official distributor of Nokia 6 Android smartphone. Meanwhile, Lazada Philippines has changed the listed model to Black. I'm not sure if the effort and hassle to bring the device here justifies that price difference -- but I guess for those who badly want to get hold of the phone, the additional amount shouldn't be that big of a deal. Or I don't know. You tell me. 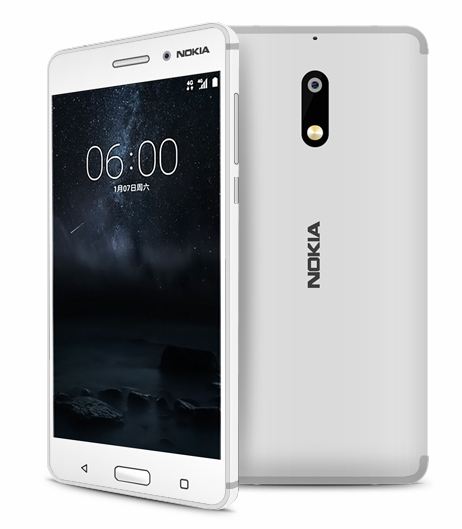 According to LazadaPH, only the White variant of Nokia 6 will be available at their store initially. But what's good is that they're offering Cash-On-Delivery payment method and free nationwide shipping on the device. Featuring a 5.5" Full HD IPS display, 16 MegaPixel main camera, 8MP selfie shooter, 64-Bit 1.4 GHz Octa Core Qualcomm Snapdragon 430 processor, 4GB RAM, 64GB ROM, non-removable 3,000 mAh battery and Android 7.0 Nougat OS, the metal-clad Nokia 6 is first Nokia-branded Android smartphone to be released by HMD Global, the Finnish Giant's new licensing partner.